From Fever to Consumption tells the story of healthcare in Hackney. The content for this website has been written by volunteers who researched and recorded the histories of four healthcare institutions. Funded by the Heritage Lottery Fund, the website includes oral testimony, photographs, maps, architectural plans and digital copies of primary source material. 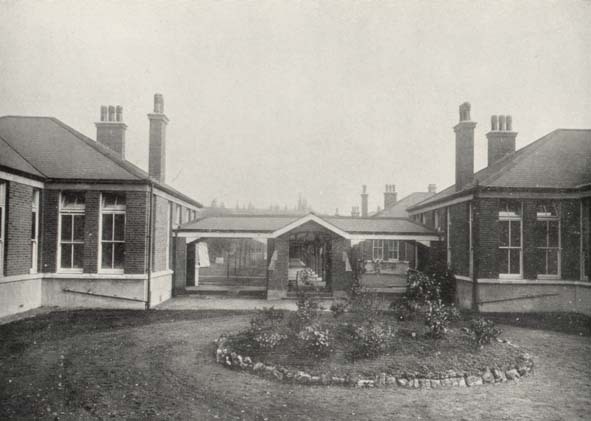 Currently the website focuses on The Mothers' Hospital, St Leonard's Hospital, Hackney Hospital and the John Scott Health Centre, but we hope with further funding to be able to expand the website to include all the other institutions that provided healthcare in the borough during the 19th and 20th century. Enjoy! If you would like to contribute your story or research to the website you can easily upload your material. First, though, you'll need to register a username and password. Would you like to contribute an oral history? Can you help us find people with stories to share? Do you have photographs of these places?